NORSAAC as part of activities to enhance young people’s Sexual and Reproductive Health and Rights (SRHR) in the northern region conducted a scoping study on existing SRHR policies and laws especially those related to young people. A Multi-stakeholders forum was organized in Tamale to validate the findings of the outlook of laws and policies supporting or constraining SRHR services in Ghana especially those that are related to young people and other critical sectors of the society. The forum also seek to open space for discussion of the policies and laws in the country which are either inimical to progressive realization of rights of citizens, especially young people or serve as fertile grounds for enjoyment of rights. At the forum laws and policies on family planning, abortion and Female Genital Mutilation (FGM) were discussed by participants thus policy briefs to be developed afterwards in order to make the laws and policies well implemented and accessible by every citizen most especially the young people’s Sexual and Reproductive Health and Rights. 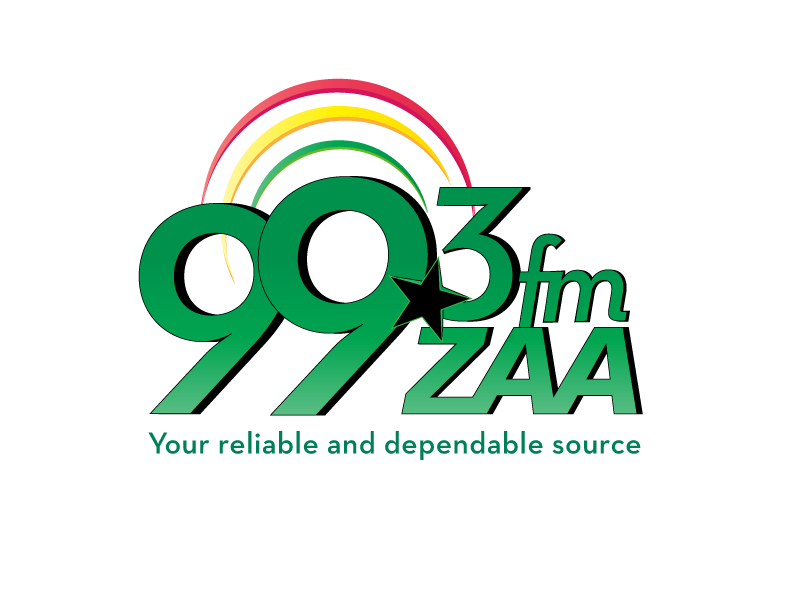 Speaking to Zaa News a private Consultant Dr. Joseph Amizu who carried out the study noted that the purpose of the study is to identify some gaps in the current policies associated with young people so that civil societies can increase their advocacy on such areas. Some of the areas of advocacy taken into consideration included family planning, abortion, female genital mutilation (FGM), trokosi, gender-based violence (GBV), and employment. Others also include persons with disabilities (PWDs), sexual orientation and gender identity, HIV/AIDS and age challenges in policies. Dr. Amizu also spoke about the challenges hindering the strict implementation of laws and policies that are in line with sexual reproductive human rights. Giving the rationale behind the study the Sexual and Reproductive Health and Rights (SRHR) Manager for NORSAAC Tamara Amina Sulemana said the study was conducted to find out what the health law says about young people’s SRHR issues to identify the gaps between the laws, policies, and the implementation process to be significantly advocated for especially at the grassroots level.